Thank You ILoveFC for the Shout-Out! 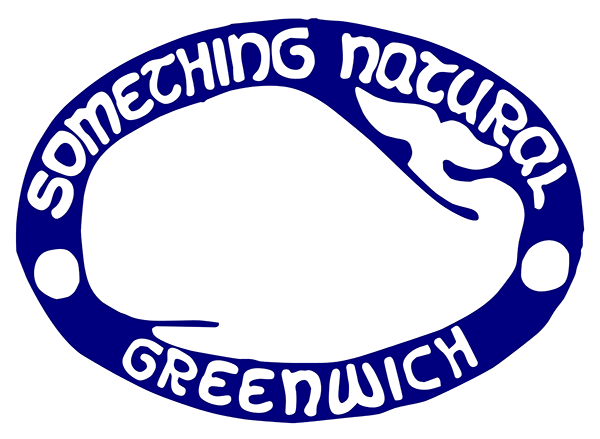 Support from the Greenwich Daily Voice! Thank you Westfair Online for the mention!